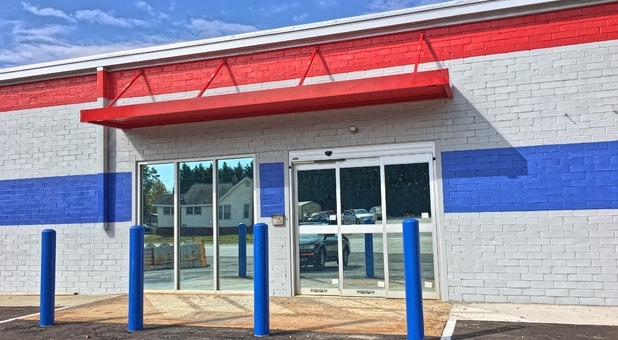 Innovation Self Storage is conveniently located right off the intersection of Highway 276 and Knollwood Drive, next to Tiger Moving. Our location is just down the road from the St. Francis Health System and CU-ICAR. Minutes from I-85, we’re easily accessible from anywhere in Greenville. We have the perfect storage unit for you - come see us and start decluttering your home or office today! 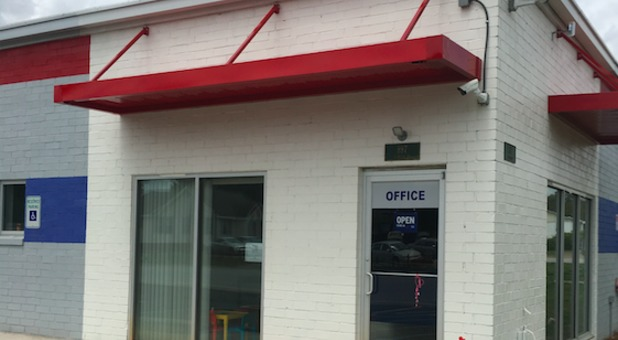 Innovation Self Storage provides storage services for Greenville, SC and the surrounding areas. 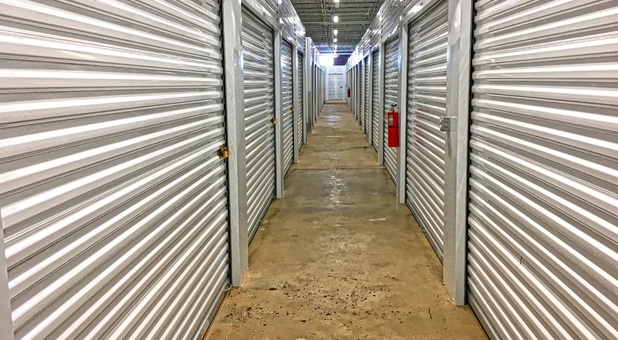 We offer a variety of storage units that are sure to meet all of your needs. 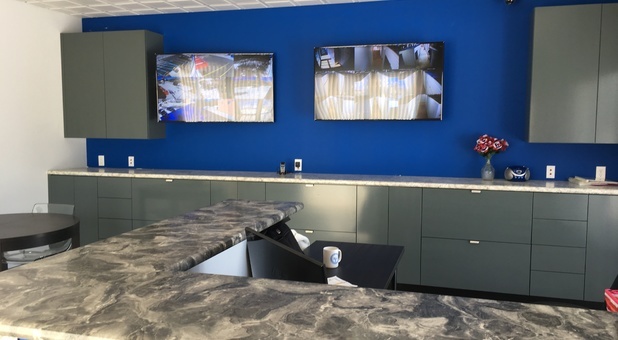 Our facility is one floor making your unit easy and convenient. There are no stairs or elevators to deal with. You can drive right up to the building to unload or load your belongings. 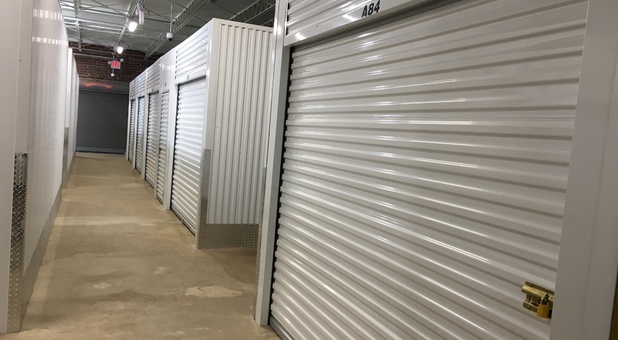 All units are temperature controlled to protect your belongings from extreme weather conditions, so you can be sure your things will remain in great condition while at our facility. At Innovation Self Storage, we believe in making your storage experience as convenient as possible. That’s why we offer various supplies to make things easier for you. If you need boxes, you can get them at our facility. We also provide handcarts and dollies to make moving heavy items easier for you. Our facility has plenty of room to make it easy for large moving trucks to navigate through. Additionally, paying your bill is simple through our online bill pay system. 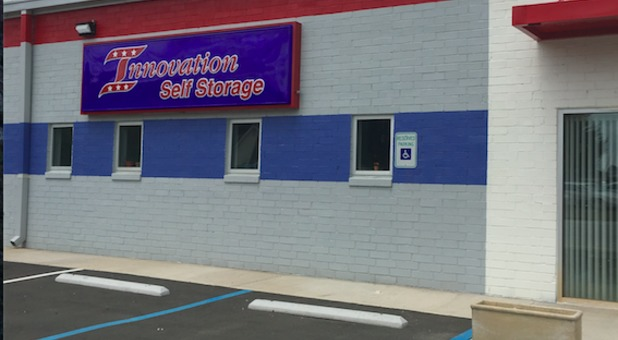 Whatever your needs are for a storage unit, you’ll be sure to find a solution at Innovation Self Storage. Come see us today!